The foundation to creating a card starts with a template. You can find templates online, you can draw your own or use a tool to help you create a custom-sized one. A simple card just requires two rectangles, side by side, of the same size. Embellish the right side (the front), and add whatever details you want to show on the left (the back). It’s that easy. Graphics and scrapbooking elements add life to your cards; they are varied and available for numerous themes. In addition to creating the card to your own taste, you can also create a matching envelope, allowing you to have an unusual size or shape of card. And of course, with Paintshop Pro, you can also decorate your envelope in a way that will complement the card. No more boring solid-color envelope for your custom card! The script used to create the custom card and envelope templates is available HERE. The graphics are from Sweet Digi Scraps. Once you’ve completed your card, you can enter it in my Father’s Day Card Contest for your chance to win a copy of PaintShop Pro X5! Whether you are an artist and can create your own designs (maybe with Painter) or just a fan of digital crafts, card-making is easy, fun and lets your creativity go wild. And even better, you get to share that pleasure with someone who will know how much they mean to you. Like your Dad! 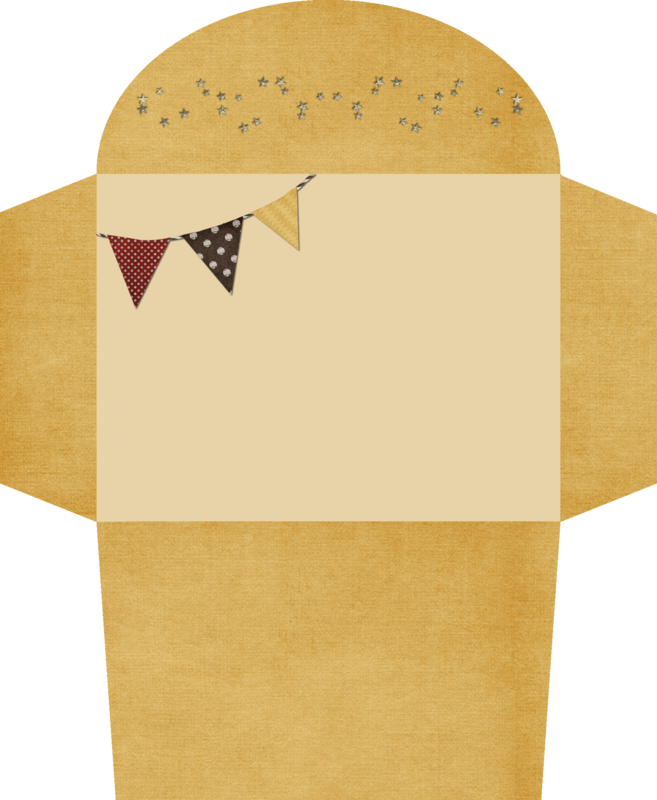 Have you designed a greeting card before? Who was it for? Tell us in the comments below. Carole is a French Canadian who was born in Montreal but has lived in New Brunswick with her husband for almost 30 years. She has been an avid PaintShop Pro user for 10 years and has taught digital scrapbooking online and in-person to hundreds of users. Over the years, she has written hundreds of tutorials and since opening the Scrapbook Campus two years ago, she has converted the plain written tutorials into multimedia ones, including videos and detailed guidebooks. When time allows, Carole also likes to create scrapbook pages but is more interested by the technical aspect of digital scrapbooking. 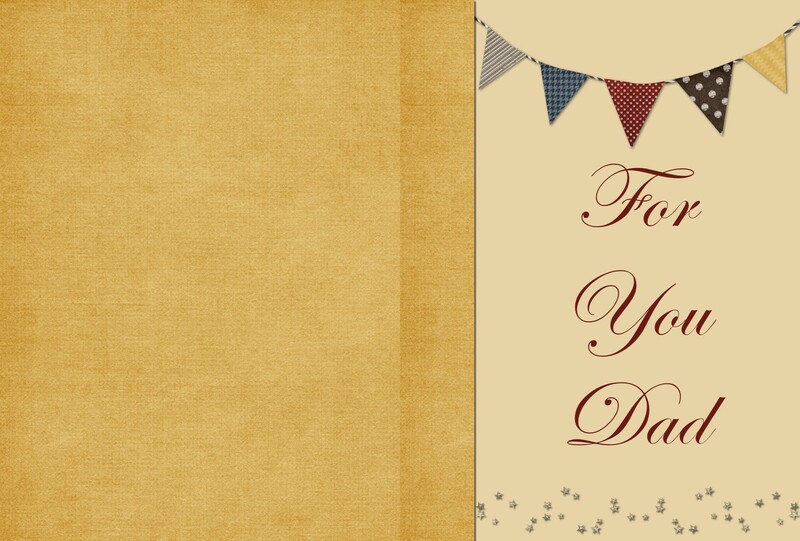 This entry was posted in Just for fun, Photo and tagged Card Design, Cards, Father’s Day, Greeting Cards, PaintShop Pro. Bookmark the permalink. I’ve designed countless greeting cards with Corel’s Printhouse program, which is INCOMPATIBLE WITH EVERY OTHER SOFTWARE PROGRAM ON THE PLANET, INCLUDING ALL OF COREL’S, and will no longer function with current operating systems. I’ve lost hundreds of files as a result because repeated pleas to Corel to come out with a new version go unanswered. How hard could it be for your software experts to do this? Shame on you, Corel. Sure! Put PSP on OS X and I will! Alluring recommendation has been provided by the author regarding greetings card (поздравления открытка) to be presented in front of your dear ones. Through this, he had explained about the quality based variants and vibrant colours in it.